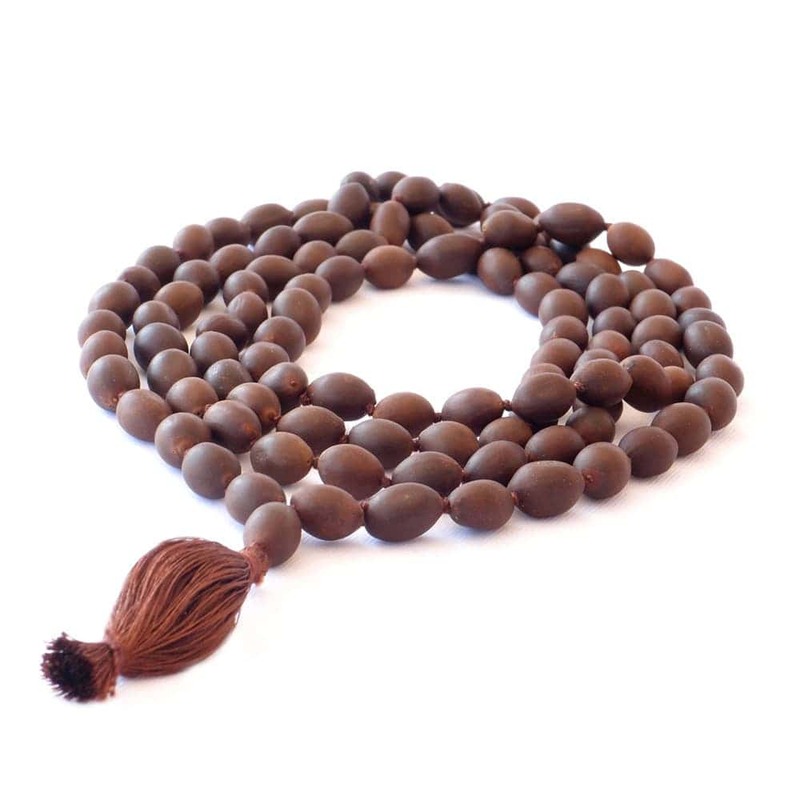 Lotus Beads Mala – Soulgenie – Low Wholesale prices '); $(".urlwrite", table).html('' + customer.find("title").text() + ''); $(".reviewcount", table).html(customer.find("reviewcount").text()); $(".rating", table).html(' '); $(".userrating", table).html('UserRating'); $(".btnofprod", table).html('Go To Product'); $("#dvCustomers").append(table).append("
128 User Ratings (Write a Review) [?] Cumulated over ratings from wholesale and retail customers. 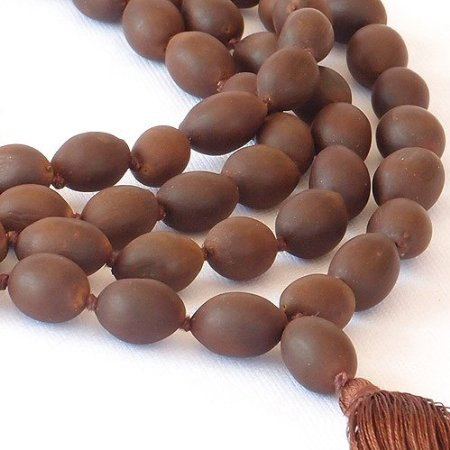 Handpicked, Elliptical matte brown smooth lotus seeds, Large Bead size 9-10 mm approx. 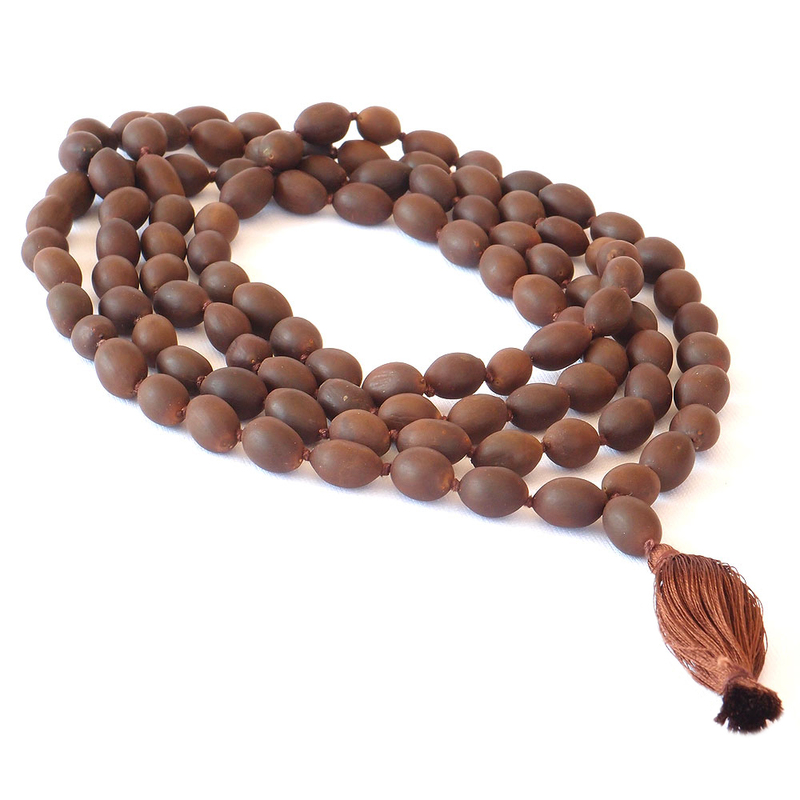 Lovingly knotted by artisans in India - 108+1 beads with tassel – mala length 85 cms. approx. Each Mala arrived in good order and I really liked the individual packaging . 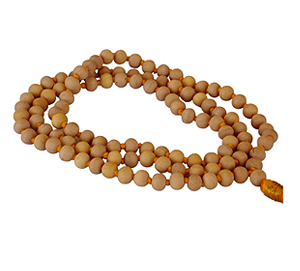 The Lotus seed Mala`s were well made and feel sturdy. I will certainly purchase form you again. 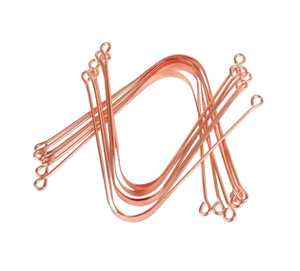 Fast service and excellent quality. Thank you!!!!! I was very, very pleased! The website was easy to shop on. The price was very reasonable. The shipping was quick and hassle free. 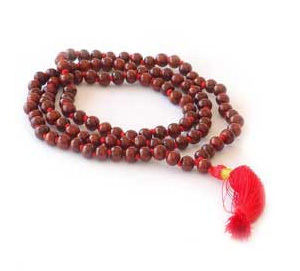 But, the mala beads, absolutely beautiful!! I was so happy with the quality and loveliness of the beads. I thank you, so very much! Do you ever carry BULK lotus seed? 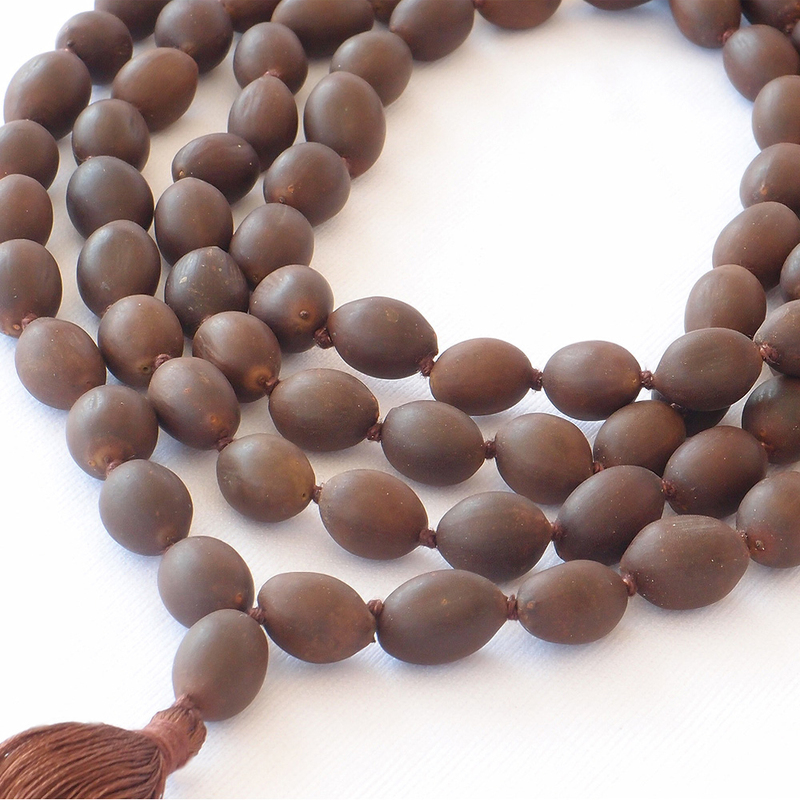 How about BULK sandalwood beads and BULK Bodhi seed beads? Thank`s so much! The shipping was fast, and the beads that I ordered great!! 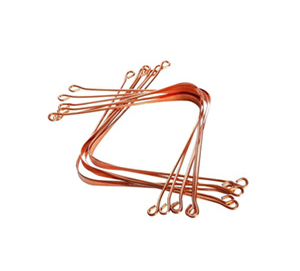 Health & Yoga was a great find, you guy`s have it all, price, product, and service. Quick response and excellent product, as always. It is a pleasure doing business with you and I will be back. I am very pleased with my entire purchase. 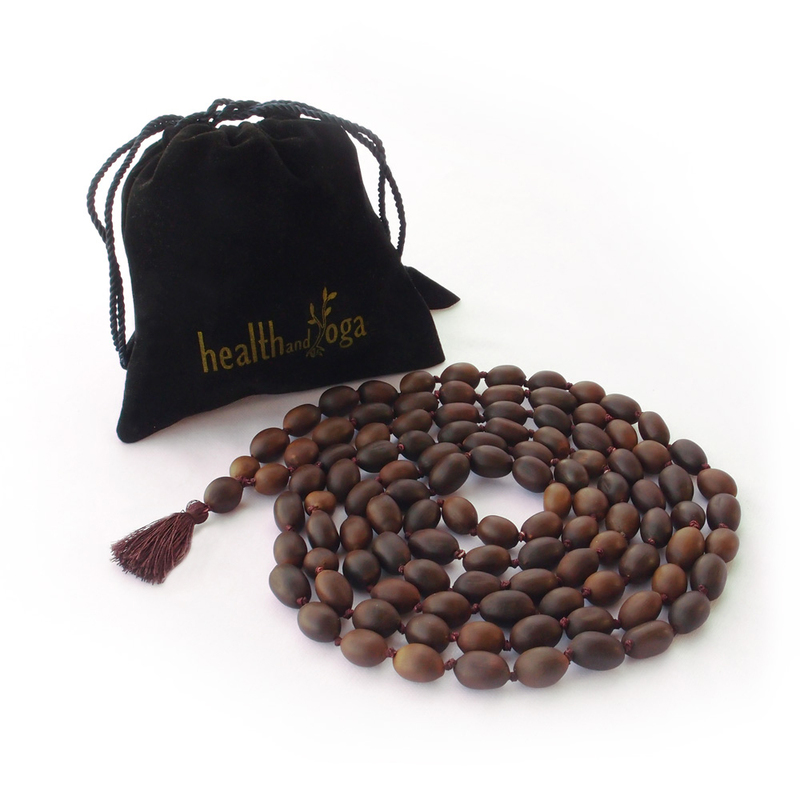 The Lotus Mala beads are exceptional and were a great price. They had a wonderful fragrance when they first arrived that has now faded. Can you please tell my what was used on them to create that fragrance and if you sell the product. Thank you also for the quick delivery! I recieved my oder much more quickly than I thought I would. And I love my Mala beads! !